What factors allow groups to use models successfully? I’ve been way to busy helping different groups wring insights from GBD estimates with microsimulation. But in my copious spare time, I’ve been enjoying a paper that studies what factors allow different groups to use models. 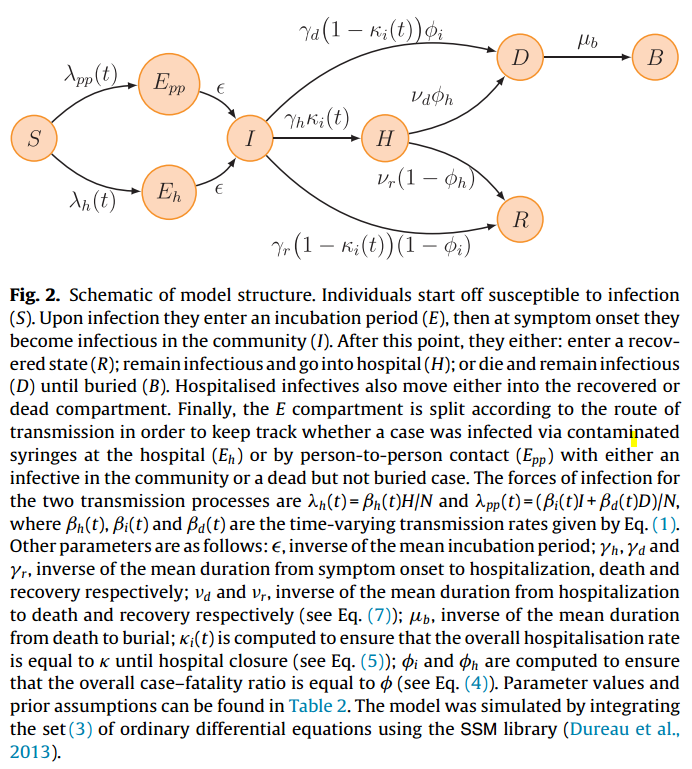 The authors focus on a particular Systems Dynamics model of the health system, but I think their finding can be generalized to other models and other systems. For example, “the actual utility of the model is dependent upon a match between the scope of the community’s defined problem and the capabilities of the model.” That makes sense to me, but I’m not sure I thought of it explicitly before I saw it written out. Comments Off on What factors allow groups to use models successfully? It has quite a lot of best practices! Legrand J, Grais RF, Boelle PY, Valleron AJ, Flahault A. 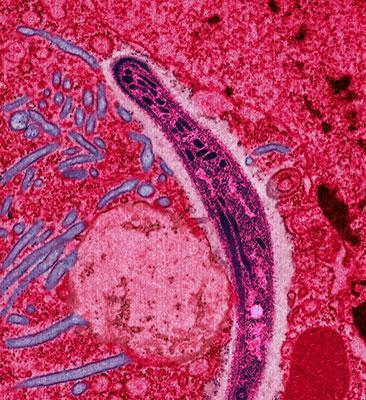 Understanding the dynamics of Ebola epidemics. Epidemiology and Infection. 2007 May;135(04):610. I had the opportunity to attend a days worth of talks on mathematical epidemiological modeling for new diagnostic technologies recently, something that I don’t have any experience with. It is interesting to see how similar areas approach similar problems differently. Certainly in my GBD 2010 descriptive epidemiology modeling work, I needed to cope with changes in diagnostic technology, for example a test for heart attacks developed in the 1990s led to detection of 50% more cases. But I never looked at things from the perspective of the diagnostic developer (or diagnostic investor). If I were to start, it seems like the Nature series Improved Diagnostic Technologies for the Developing World is loaded with interesting approaches and results. It is several years old now, but it was never called to my attention before. I’m going to take a look at it. Malaria is a major disease, something like the #3 infectious disease globally, and the #1 cause of both death and disability in many parts of Southern Africa. The Gates Foundation is leading the charge to attempt to eradicate malaria from the world, and many national governments and NGOs are also involved in the fight. There is a history of malaria eradication attempts, and the historic lesson is this: don’t start a fight with malaria unless you’re going to win.